Android Smartphone Market is growing rapidly. Thanks to the competition between the biggest Manufactures of this high-profile category like Samsung, HTC and Sony to bring the mass user base for Android. In the year 2013, Already We have seen some biggest smartphones that won’t fit in your pocket, but have all features of one computer. After the series of Budget Android Phones in the Price range of R.s 5K to R.s 10K and Rs. 10K to R.s 15K, here, We’ve picked the best Android phones in the price range of R.s 15,000 to R.s. 40,000. Xperia Z runs Android 4.1 aka Jelly Bean. The smartphone has 2GB RAM and up to 16GB of memory space. This is expandable to 32GB via a microSD card slot. 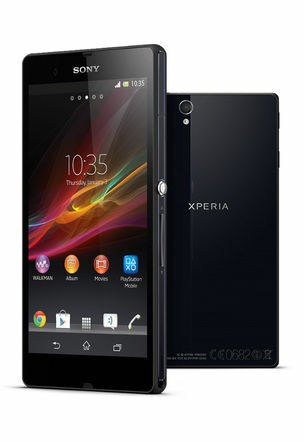 Sony Xperia Z features super bright 5″ Full HD Reality Display, Mobile BRAVIA Engine 2, a 13 megapixel camera with Exmor RS™ for mobile – the world’s first image sensor with HDR video for smartphones. 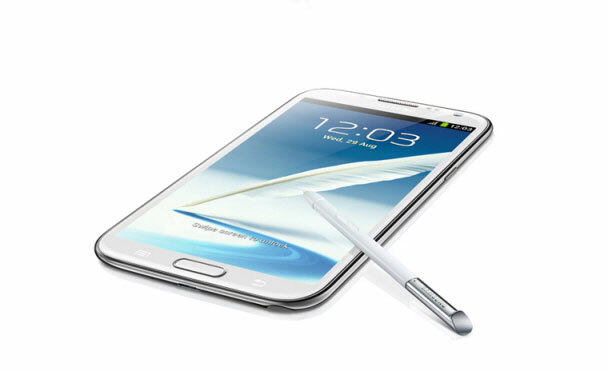 The impressive Samsung Galaxy Note 2 has come up with Jelly Bean (Android’s latest version 4.1). The screen is very bigger with 5.55-inch Super AMOLED capacitive screen and display provides a high quality 1280 x 720 pixels HD resolution which is good for High-Definition Android Games and to watch HD Movies. 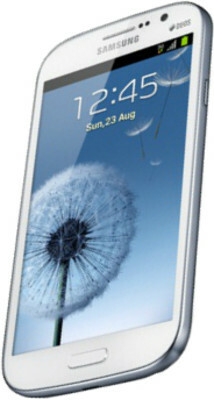 Note 2 has the TouchWiz user interface which provides the best graphical display and user experience. HTC puts all their effort to bring this wonderful Android smartphone in the price range of 30,000. One X runs on the powerful Quad Core Processor with speed of 1.5 Ghz. So you can expect the best Multitasking and fastest performance from this device. The Android phone has a 4.7-inch Super LCD 2 capacitive full HD touchscreen that supports 720 x 1280 pixel resolution with 16 M colours. One X has the HTC Sense UI, which provides the best Graphics and cool effects in the phone compared to another smartphone in the world. 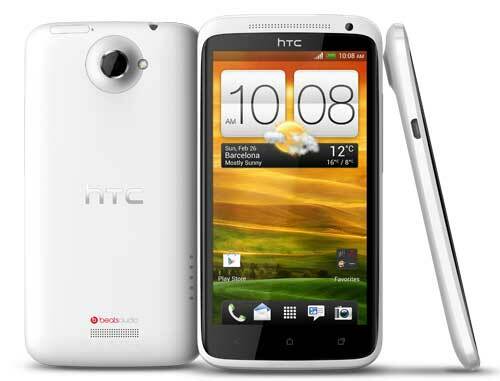 one S is another Great phone from HTC that has slim, superb design with advanced technology. The One S runs on Android v4.0 (Ice Cream Sandwich) OS and is powered by the 1.7 GHz Dual Core processor with 1 GB RAM. The Phones has come up with 4.3 inch capacitive touchscreen that supports qHD, 960 x 540 pixel resolution and 16 M colours. The One S features the powerful Adreno 220 GPU that delivers enhanced 3D graphics performance. So You can get the best 3D Car Racing, Bike Racing and Shooting Game Experience. The One S has sensors like the Gyro Sensor, G-Sensor and Digital Compass you enjoy easy toggling between applications. Galaxy Grand offers the 8 MP camera that provide the best HD Photo and video capture also You can get Full High Definition video recording at 1920 X 1080p at 30 frames per second. This phone has new feature image stabilizer and smile detector that can help you take smoother picture and prevents the shaky images. Samsung Galaxy Grand I9082 dual SIM phone has a powerful battery, and that can give you the longer battery life and less recharge cycle.